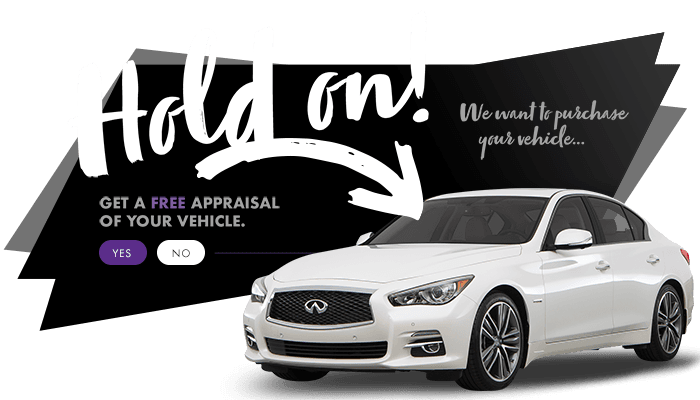 Are you looking for a pre-owned vehicle that is built to outlast any collision, harsh season, or road in Laval? Don’t look any further, because our used Infiniti QX60 model is as safe and reliable as it gets. A speedy and sleek SUV with all your favorite luxury features, and within your budget, almost seems like a dream come true. Visit our dealership in Chomedey to book a test drive, and experience excellence for yourself!